It's just few days ago, we reported that the upcoming Nokia 6.1 Plus has been spotted on Geekbench, with exactly the same hardware specifications of the already launched Nokia X6 (here). 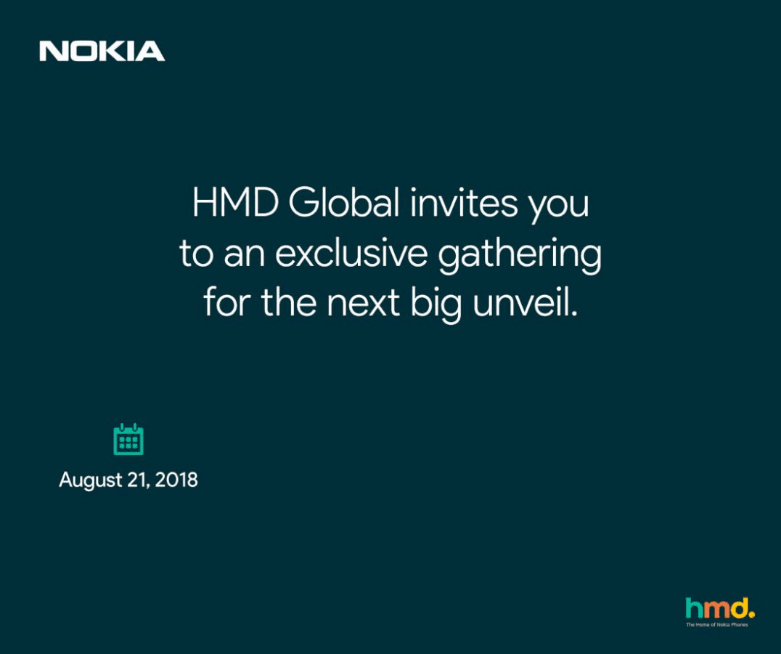 Now today an official teaser poster from HMD Global has revealed that the company is scheduled a launch event in India on August 21, while the poster doesn't revealed the product which the company is planning to unveil, but it is speculated to be the Nokia 6.1 Plus smartphone. 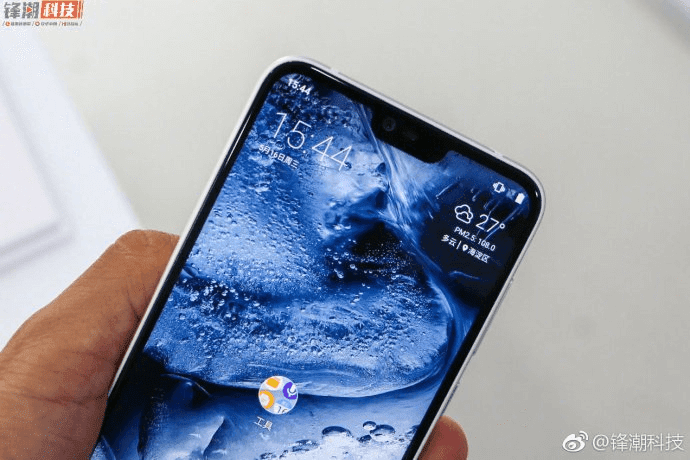 Recall last month HMD Global launched Nokia X6 in Taiwan and Hong Kong , for a price tag of HK$ 2,288 (~$290 US dollar). However, recent report suggest that the smartphone could arrive globally as Nokia 6.1 Plus and we could expected a cheaper price tag in India to compete with its rivals like Xiaomi Redmi Note 5 Pro and the Asus Zenfone Max Pro M1. The device is expected to arrive in two color options like Blue and White. It is also expected that on August 21st launch event, the company could unveil its other devices, including the Nokia 5.1 or Nokia 2.1. The Nokia 6.1 Plus is expected to feature the similar specs of the early released X6, and in China X6 is having a 5.8 inch display with FHD+ resolution. Previously released Geekbench listing has revealed that, the Nokia 6.1 Plus would powered by an octa-core Qualcomm Snapdragon 636 chipset clocked at 1.61 GHz with a max frequency of 1.8 GHz. The SoC is coupled with 4 GB of RAM and will run on Android 8.1 Oreo. There will be dual camera module with 16MP+ 5MP sensors on the back while on the front there is a 16MP camera. The smartphone will pack a 3,060mAh battery which also supports 3.0 fast charging.